Looking for Hinckley Locksmiths? JG Locksmiths have been providing their professional locksmith services to homes and businesses in Hinckley for over a decade. 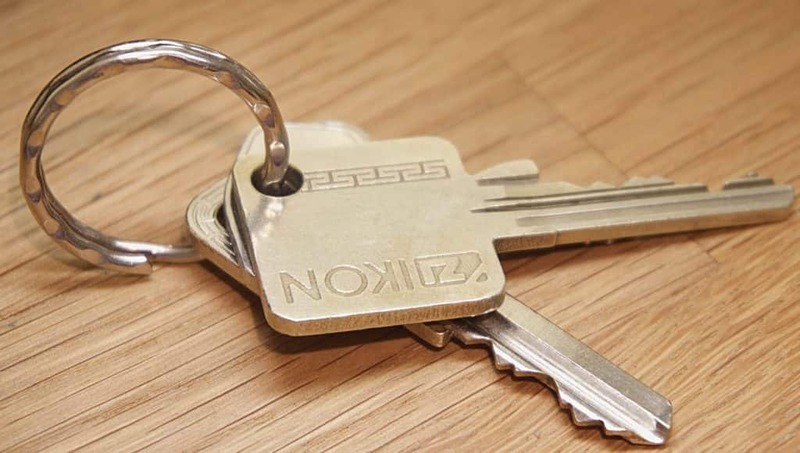 We have provided residents of Hinckley and the surrounding villages with a top class, professional and competitively priced domestic and commercial locksmith service. Have you changed the locks on your new home or business? Do you know who else has keys to the property? The answer in most cases is no! This is very important not only for providing security and ensuring you comply with your insurance policy, but it gives you peace of mind that no one without your permission can enter your home or business by the main door easily. We would always recommend that you check your home contents insurance if you have a wooden front door. We can advise you on the best locks to use to ensure that you comply with your insurance. To check to see if your home is as secure as possible, give our team a call and they will be happy to go through all our security options with you. JG locksmiths Hinckley offer a number of high-quality and affordable services. Fixing faulty locks, replacing lost keys, master key system and security survey are offered by all our engineers. You can be ensured that all of our services are done by trained professionals that will solve your problem in minimal time. If you are in Hinckley and have locked your self out, don’t panic. JG locksmiths will send an expert to your property that will solve the issue so that you can get on with your day. We use non-destructive methods when possible to prevent damage to your property. A quote will be given so you are not left with a nasty surprise when the job is done. If you are concerned about the security of your property then don’t worry as we offer a security survey. We will send over a trained professional that will take a look at your property, the expert will look at all the possible threats and provide solutions. Most break-ins happen by the intruder breaking the locks. This is not a complex procedure and many properties across Hinckley are vulnerable to this. If you are worried about that happening to your property then we can provide and fit anti-snap Mul-T-Locks. JG Locksmiths are your local, fast locksmith for Hinckley. We offer a range of services for both homes and businesses and we are available 24 hours a day. We offer emergency services if you have been locked out, or have been the victim of a burglary. We also offer an upgrade service for old and worn locks, to ensure you are as protected as possible.